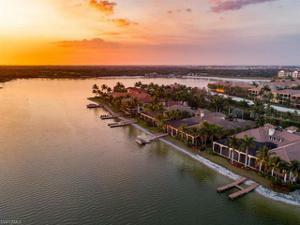 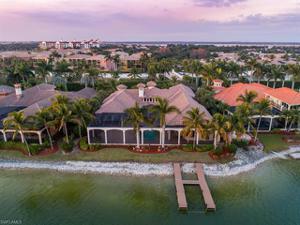 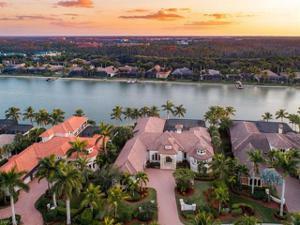 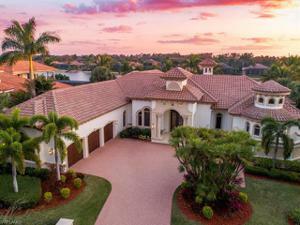 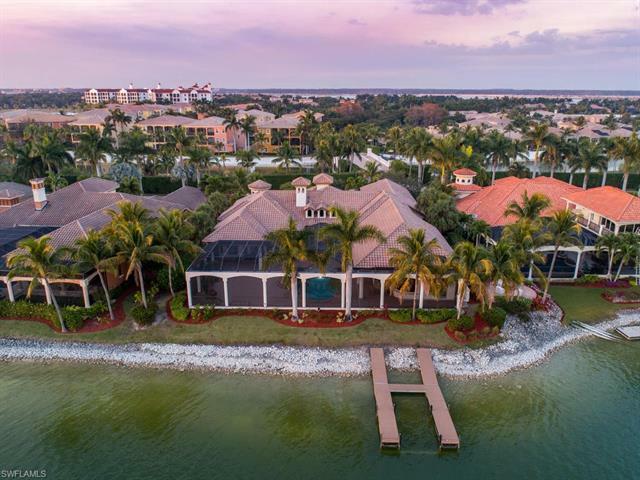 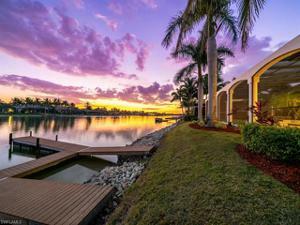 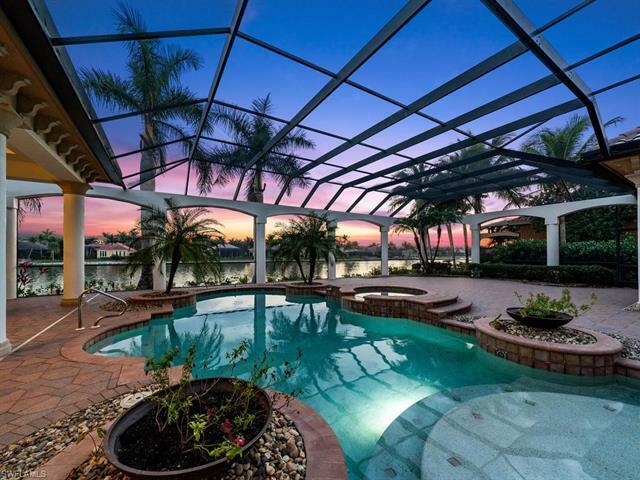 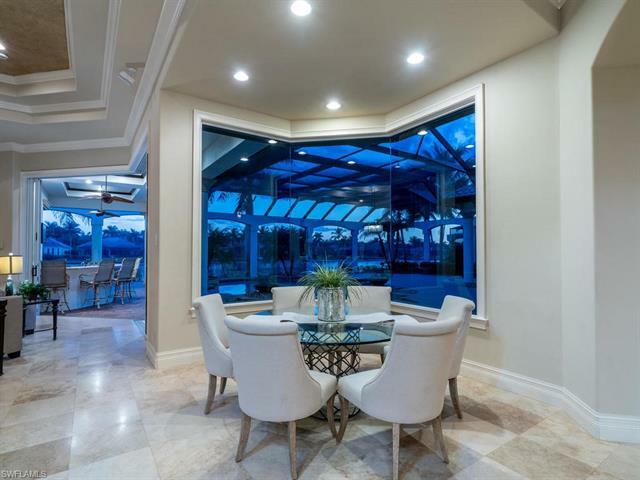 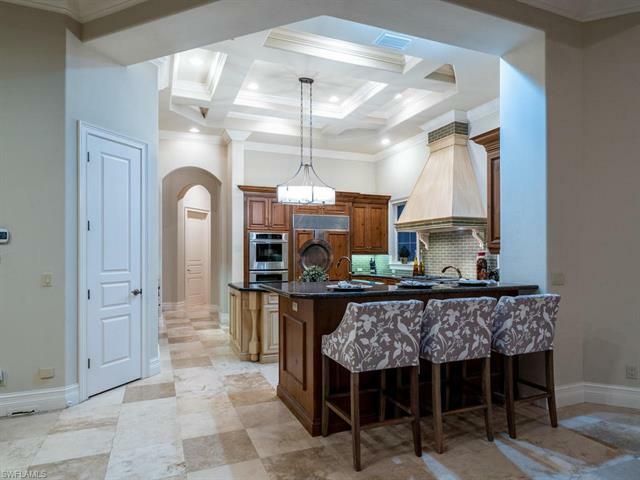 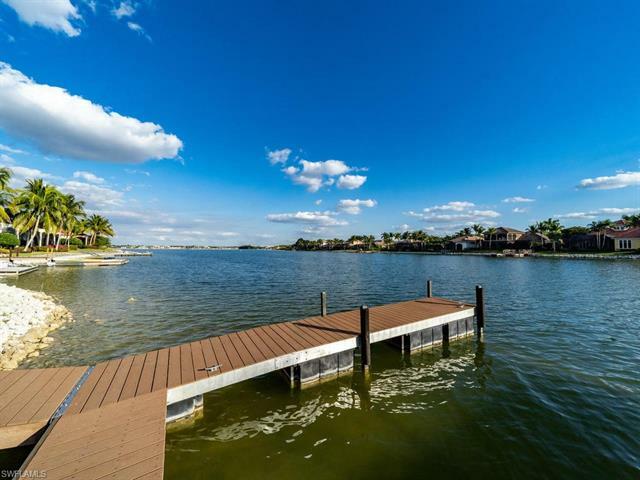 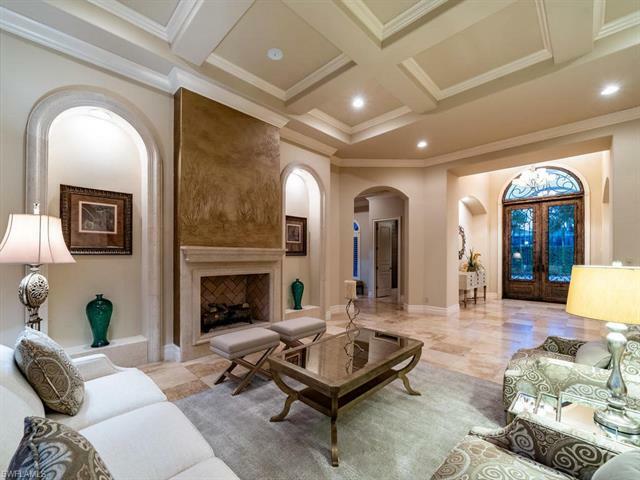 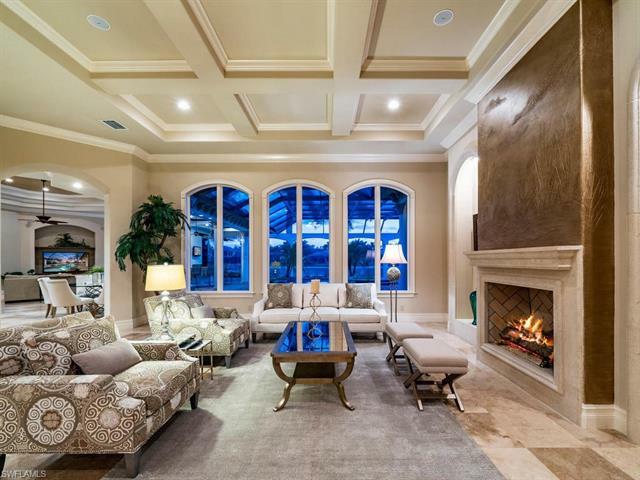 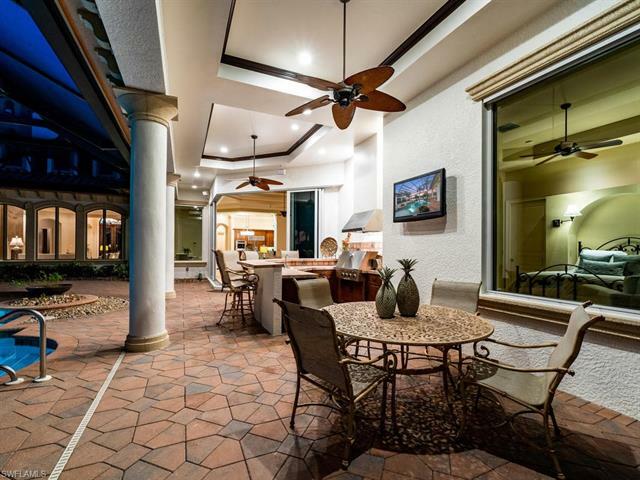 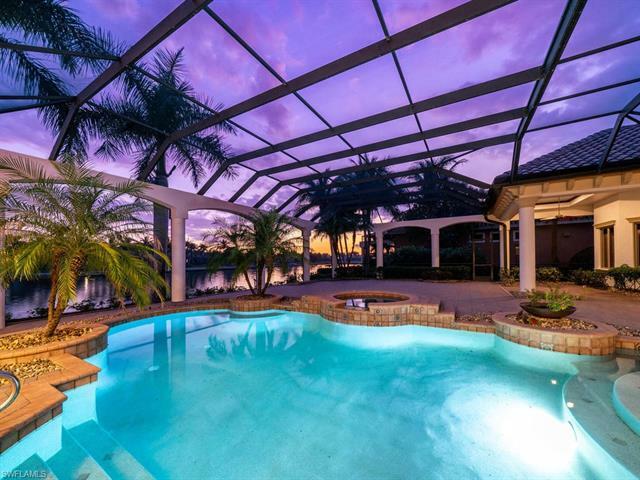 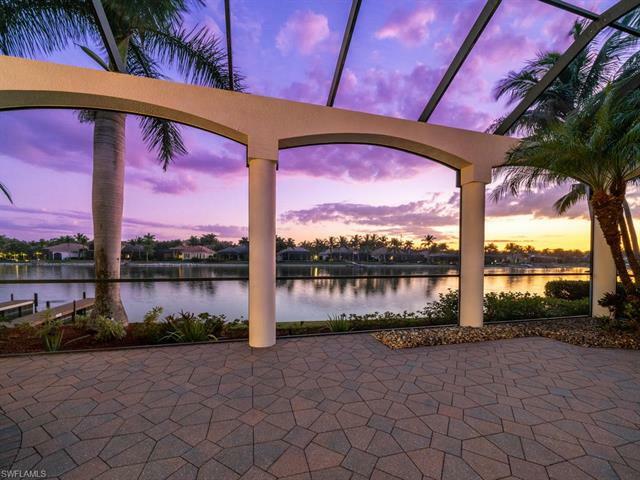 Nestled inside the gates of the award-wining Miromar Lakes community, this luxury estate home resides within a beautifully lakefront setting featuring an expansive lanai and boat dock. 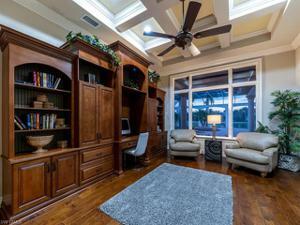 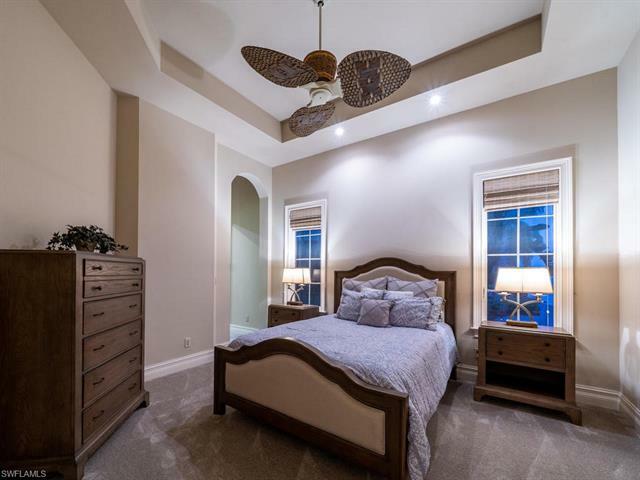 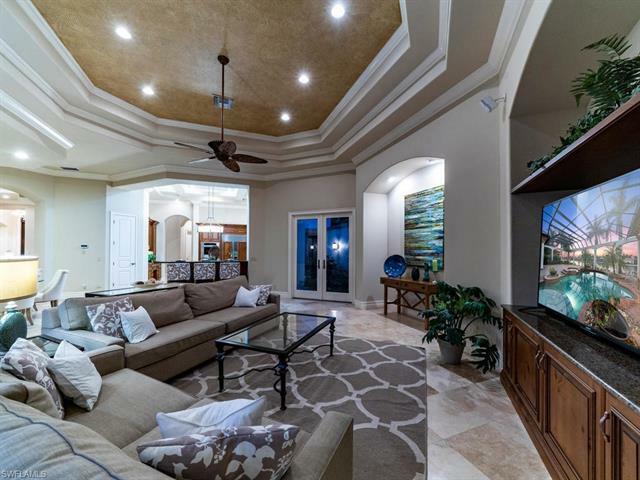 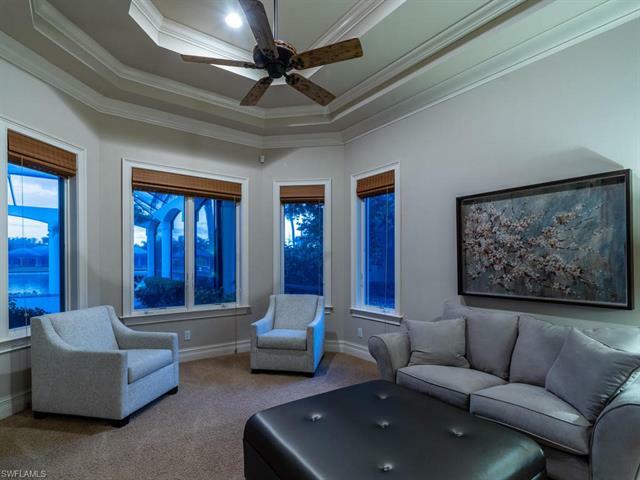 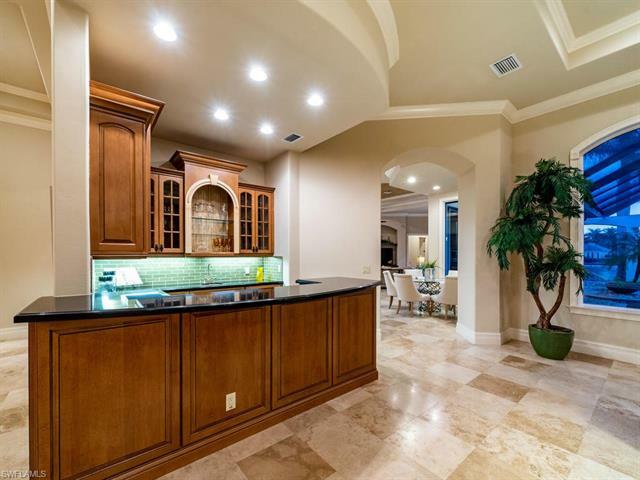 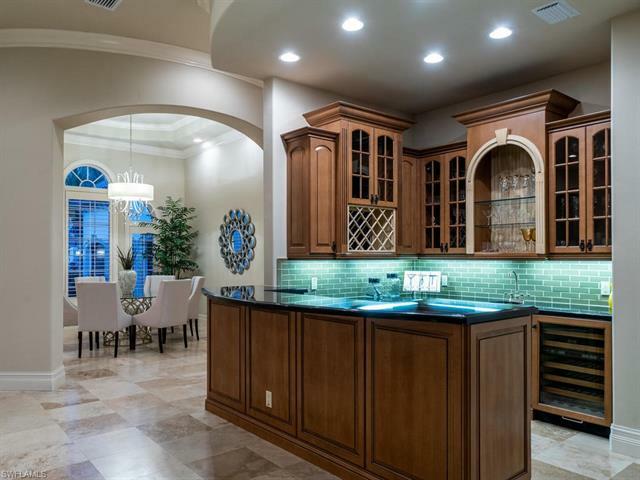 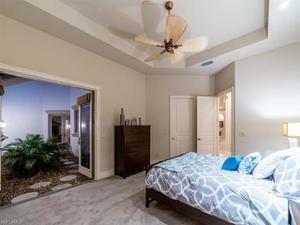 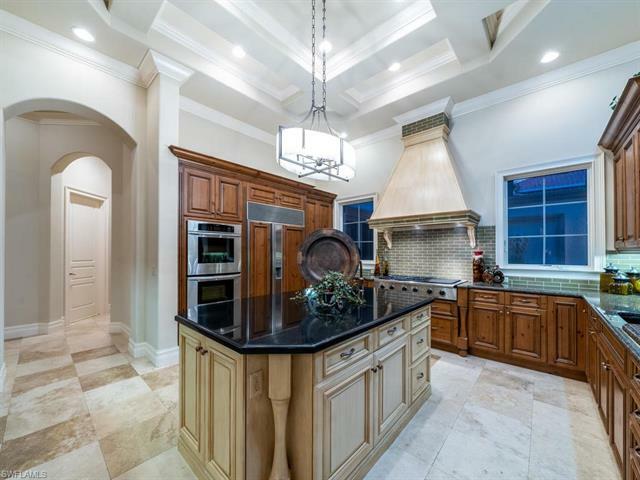 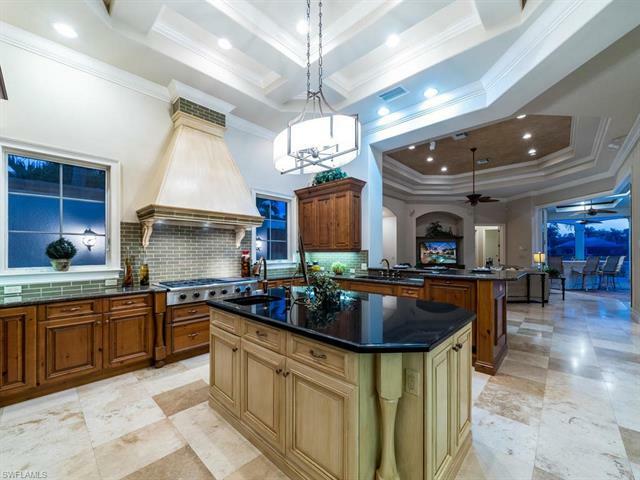 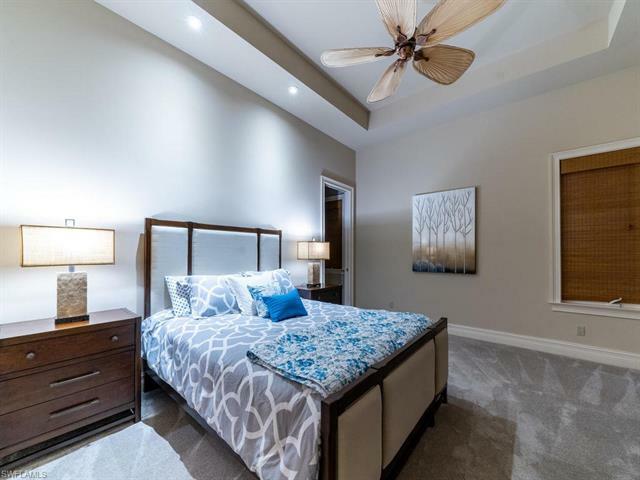 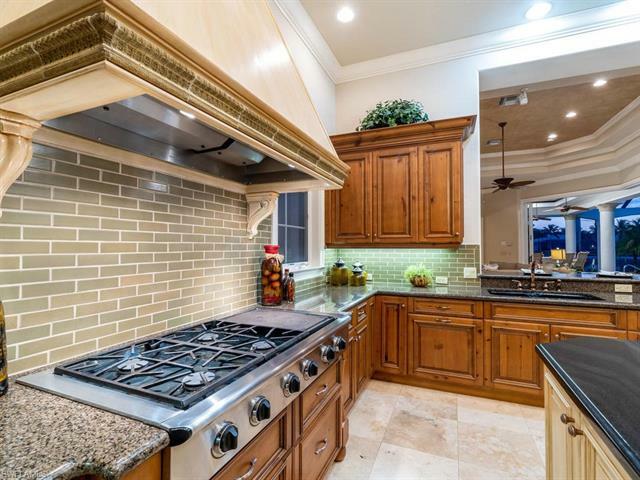 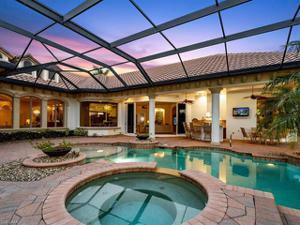 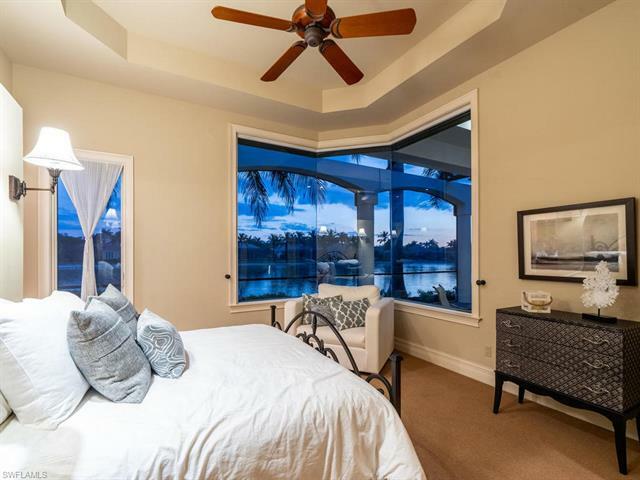 The home is spread over 5,200 square feet featuring 4 bedrooms plus a den and 4.5 bathrooms with lovely lake views from the sweeping windows of the master suite, the living room, kitchen, family room, and guest quarters. 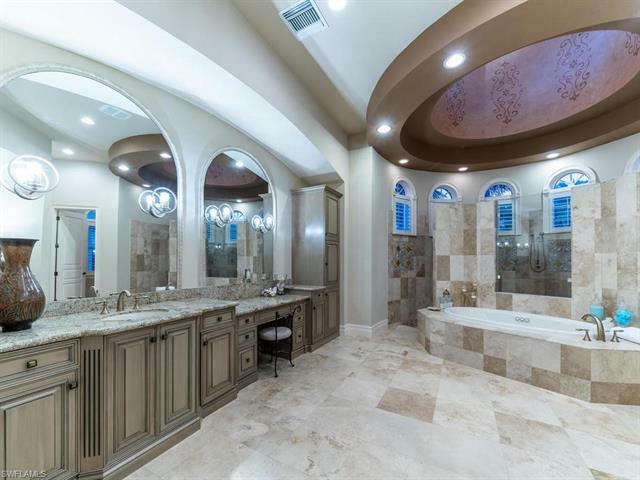 Upgrades and other room notables are only fitting for an estate home of this magnitude, and include a dramatic double-door entry, detailed crown moldings, a wet bar, tray ceilings for added appeal, gourmet kitchen with fine modern appliances and custom cabinetry, custom marble and wood flooring, pocket sliding doors that help bring the outdoor beauty in, 3-car garage, and much more. 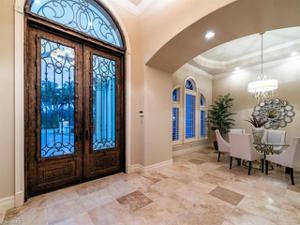 The exterior of the home has also been freshly power washed and painted. 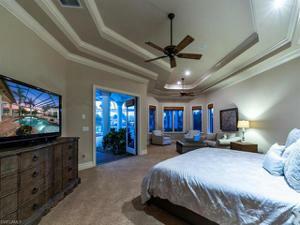 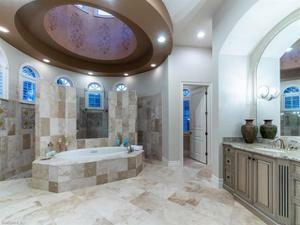 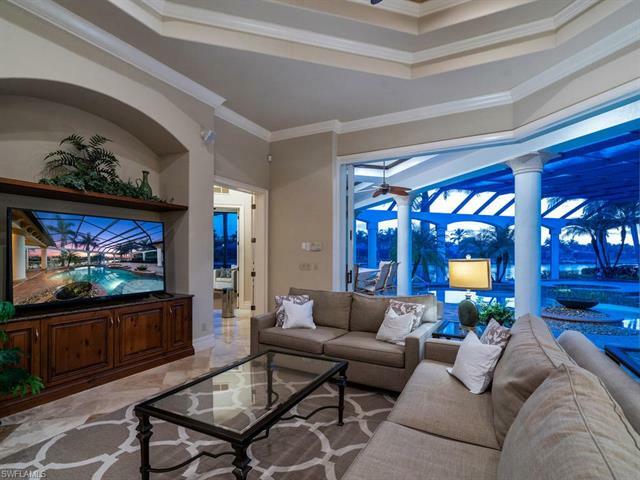 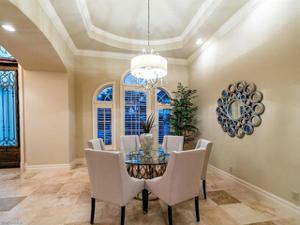 Miromar Lakes offers first class amenities and is among the best communities in the nation!